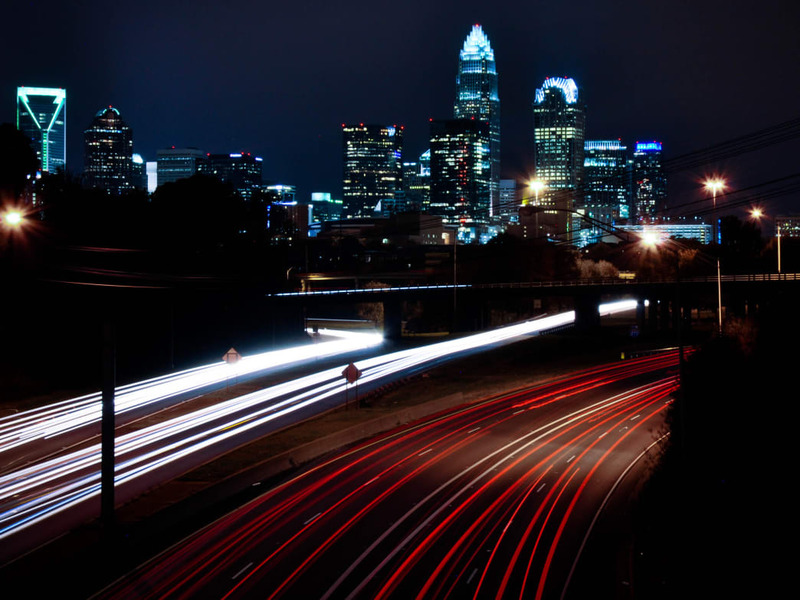 As one of the fastest growing cities in the Southeast, it’s no wonder that the calendar for Charlotte, North Carolina, is packed with parties to celebrate everything from the city’s rich Scottish heritage to a booming craft beer and culinary scene. From music to food to spending time outdoors, these festivals offer something for everyone who likes to have a good time. Come and join in the fun with this guide to the top festival and adventure weekends in the Queen City. Kick off your year with a winning combination of hiking and craft beer at the Queen City Brewers Festival. After tasting your fill of craft libations, carve out some time in nature on the best urban hiking trails Charlotte has to offer. This event usually occurs in early February, and more than 40 local breweries and cideries will compete for best-in-show prize at AvidXchange Music Factory. A ticket to an afternoon or evening tasting lets you sample brews from Triple C, Birdsong, Salud, King Canary, 4001 Yancey, Commoners, and more. Use those carbs to fuel a summit hike to Kings Pinnacle and Crowders Mountain at Crowders Mountain State Park. Relax on the rocky peaks, with the Charlotte skyline profiled on the eastern horizon. Raise a pint and run a 5K on St. Patrick’s Day at the U.S. National Whitewater Center’s Green River Revival. Your weekend starts with the Color Me Green Trail Run on the Center’s wooded trails along the Catawba River. After you cross the finish line, stretch it out with a flow yoga session, or hang out at the Pump House Biergarten. The whitewater channels run bright green all afternoon, a great time to hang your hammock and listen to live music on the lawn. Return on Sunday with an activity pass for a day of rafting, ziplining, and rock climbing. There’s no better place to celebrate Charlotte’s deep Scottish roots than at the Loch Norman Highland Games at Historic Rural Hill in April. It’s a rare opportunity to see live bagpipe and drum band performances, battle axe and longbow competitions, and Celtic dancing. Standouts are the whiskey seminars and kilted races, and there’s on-site camping if you want to party into the night. Reserve Sunday afternoon for a lakeside hike at Latta Plantation Nature Preserve just down the road. Revel in the arrival of spring and Charlotte’s outdoor lifestyle at Tuckfest, four days of live music, competitions, and sports demos in late April at the U.S. National Whitewater Center. Register once to enter as many running, climbing, biking, paddling, and adventure racing events as you like, or drop in to cheer on the competitors and grab a bite to eat—no registration required. There are events for all ages and abilities, from family and youth competitions to races for expert paddlers, climbers, and endurance athletes. 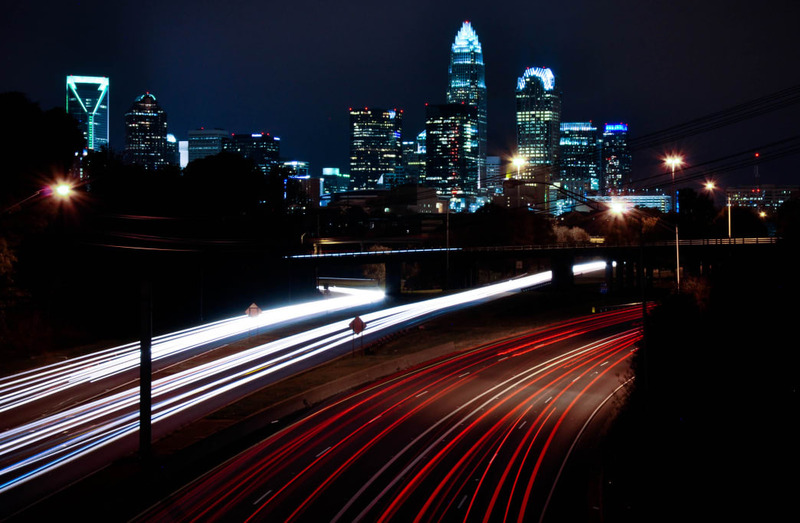 If there is one event you won’t want to miss, it’s the city’s signature cultural festival, Charlotte Shout. The week-long party in May (relaunched in 2019) celebrates music, art, food, and innovation with events across the city. Many of the festivities are dog-friendly, meaning you can bring your furry friends along, and then head to one of the city’s top dog parks, like Frazier Park in Wesley Heights, Reedy Creek Park in Hickory Grove, and Davie District Park near Ballantyne. Sample more than 90 menu items from dozens of local restaurants at Taste of Charlotte. Six city blocks are transformed into an outdoor buffet in early June, with chefs competing for the coveted Silver Platter Award. Work up an appetite on Saturday morning in the Race to the Taste 5K, an urban run through downtown neighborhoods to the finish line for live music, cooking demos, and food and wine tastings. Stroll Freedom Park’s lakefront trail under the autumn leaves at the Festival in the Park. The three-day party happens every September, with tents showcasing local artists, food, and five stages for live music and community performances. Our suggestion? Take Saturday morning to paddle the Catawba River Blueway on Mountain Island Lake. The six-mile paddle puts you back in Charlotte with plenty of time to enjoy the afternoon and evening at the festival, as the sun sets over Freedom Park and string lights shimmer off the lake. Come back Sunday for a bike ride from the park into downtown on the Little Sugar Creek Greenway. Raise a glass on the third weekend in October at the South End Wine Fest. Start off with a multi-course Wine Fest dinner on Friday evening, followed by unlimited samplings of wines from around the globe on Saturday afternoon. If wine isn’t your thing, there’s a beer garden, food trucks, and live music. As sunset approaches, you can bike the Rail Trail south of downtown to watch the sunset reflected off the city skyline. Charlotte’s signature road race, the Charlotte Marathon, is the end-of-season bash for Queen City adventure athletes. The weekend kicks off on a Friday in early November, with a wellness expo at the convention center, followed by five races on Saturday morning. The marathon, half marathon, 5K, one-miler, and marathon relay all end with a party in Romare Bearden Park. Written by Ruthie Townsend for Matcha in partnership with OrthoCarolina.